When will be After Trek next episode air date? 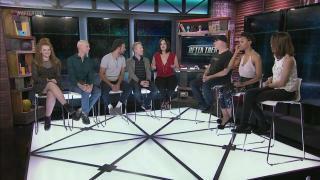 Is After Trek renewed or cancelled? Where to countdown After Trek air dates? 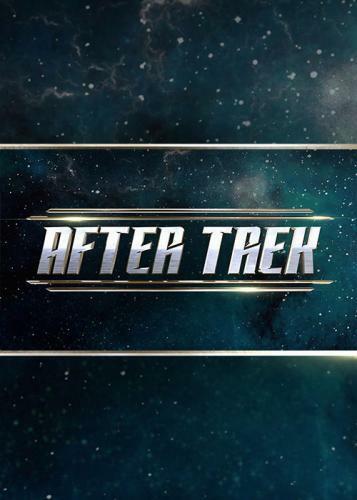 Is After Trek worth watching? 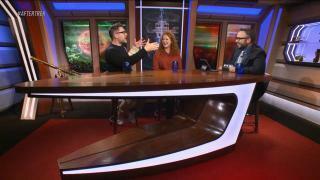 Host Matt Mira and guests Anthony Rapp (Stamets), writer Jordon Nardino, Jonathan Frakes (from Star Trek: The Next Generation) discuss Star Trek: Discovery "Vaulting Ambition". 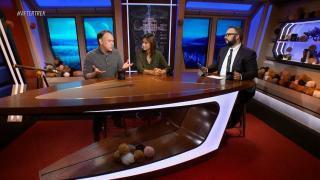 Host Matt Mira and guests Rekha Sharma (Landry), Jason Isaacs (Lorca) and co-executive producer/writer Ted Sullivan discuss Star Trek: Discovery "What's Past is Prologue". 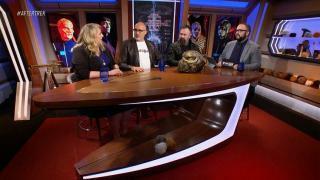 Host Matt Mira and guests Doug Jones (Saru), co-executive producer Olatunde Osunsanmi, and superfan & creator of the series "Dear White People" Justin Simien discuss Star Trek: Discovery "The War Without, the War Within." 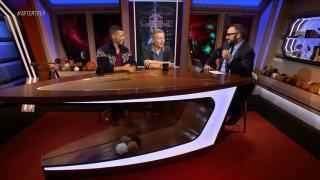 Host Matt Mira and guests Sonequa Martin-Green (Michael Burnham), Anthony Rapp (Paul Stamets), executive producers Alex Kurtzman, Aaron Harberts and Gretchen J. Berg discuss the Star Trek: Discovery season 1 finale, "Will You Take My Hand?". 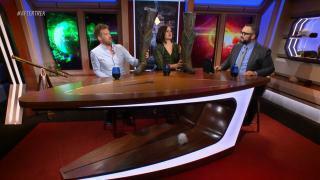 After Trek next episode air date provides TVMaze for you. 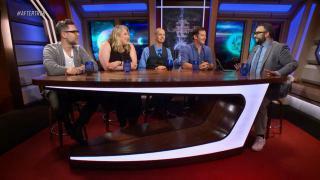 EpisoDate.com is your TV show guide to Countdown After Trek Episode Air Dates and to stay in touch with After Trek next episode Air Date and your others favorite TV Shows. Add the shows you like to a "Watchlist" and let the site take it from there.